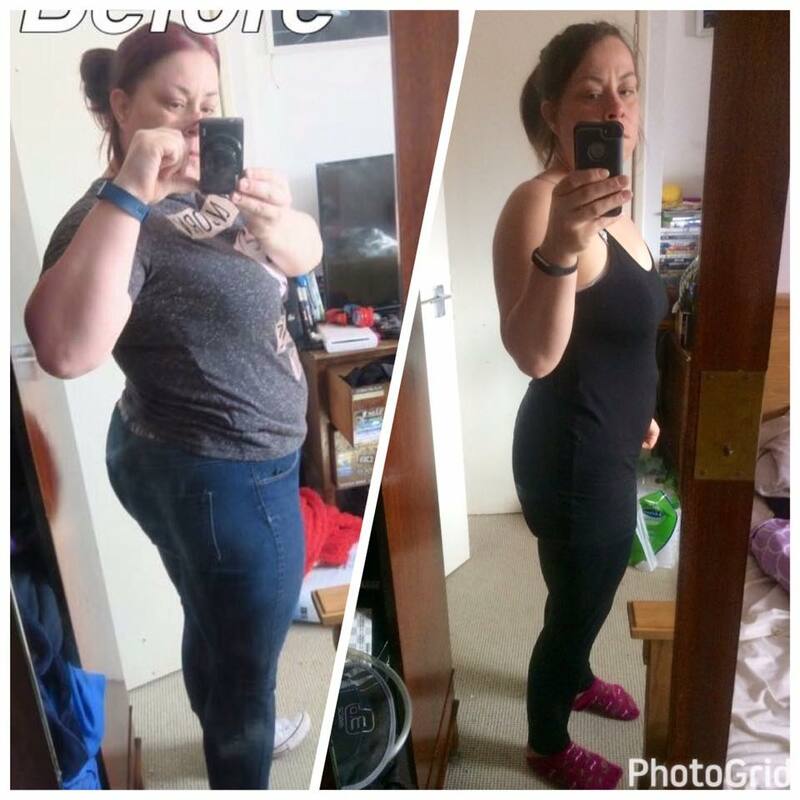 I wanted to say I have finally got to my target after ( changing it twice) 56 weeks later, down from a size 22-14 and losing a whopping 94.5 inches all around. I'm 4 stone 7.5lbs lighter and I feel amazing. 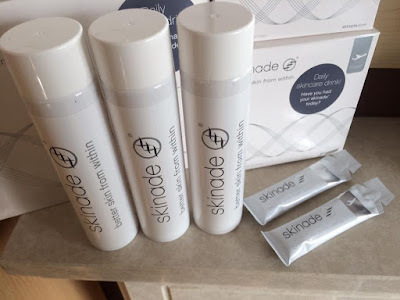 Skinade got in touch at the perfect time, I'm coming on to my mid thirties and I've got heavy lines on the top of my brow and I can see more fine lines appearing. 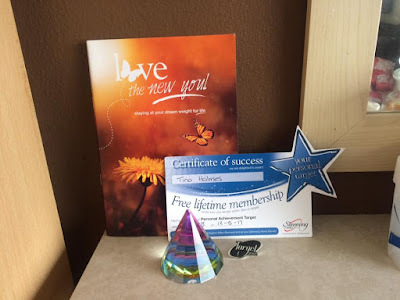 Not only with losing a good amount of weight I wanted to make sure my body and skin is getting the nutrition’s and vitamins it needs. 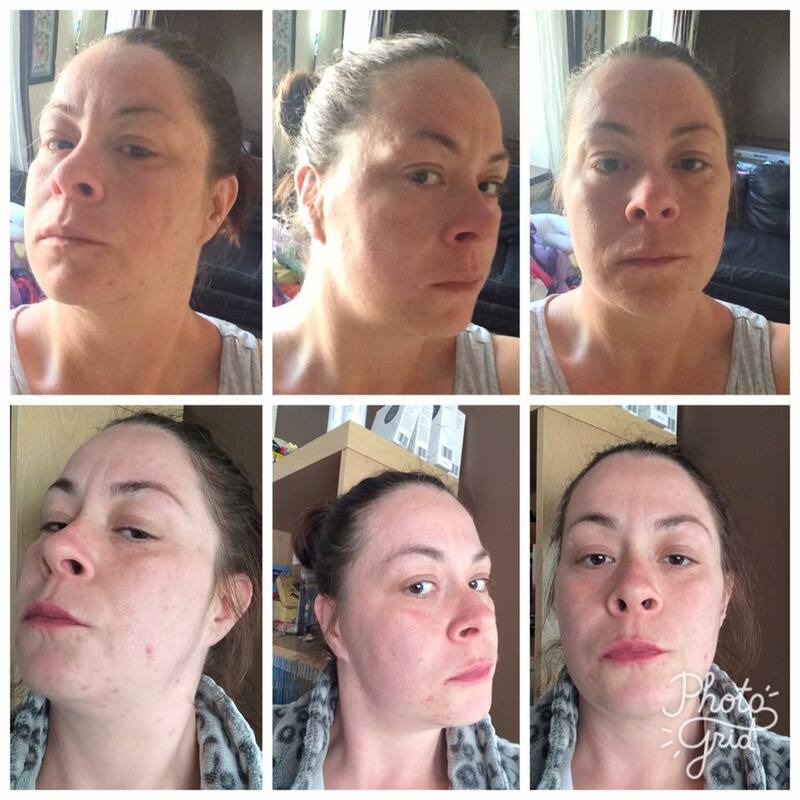 I've always suffered with bad skin and I have done and tried everything to sort it out, but nothing works. 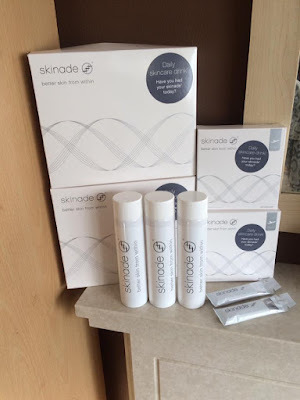 Skinade are the leading collagen drink on the beauty market at the moment. Not only does Skinade reduce the appearance of fine lines and wrinkles but it also increases the skins hydration levels, meaning it is beneficial to dry skin conditions, such as eczema and psoriasis of the whole body. To see the benefits of Skinade, the drink must be drunk daily for a 30 day period. It tastes of Mangosteen and peach and is packed full of vitamins, with just 1.5grams of fructose sugar, no artificial colours and fewer then 38 calories per 15omg bottle. To fill you in drinking Skinade has a three-fold effect: increasing collagen in the bloodstream by adding the 7000mg of hydrolysed marine collagen in each bottle (daily dose) of Skinade as well as triggering the body’s own collagen production by firing up the fibroblasts (= our own collagen factories). Increasing collagen in the bloodstream also triggers the body’s production of hyaluronic acid which is responsible the optimising skin hydration. To optimise skin health, we must work from the inside out, as well as the outside in. Not only does Skinade reduce the appearance of fine lines and wrinkles but it also increases the skins hydration levels, meaning it is beneficial to dry skin conditions, such as eczema and psoriasis of the whole body. To see the benefits of Skinade, the drink must be drunk daily for a 30 day period. It tastes of Mangosteen and peach and is packed full of vitamins, with just 1.5grams of fructose sugar, no artificial colours and fewer then 38 calories per 15omg bottle. Armed with my 30 day supply of 10 already made bottles and 20 sachets, that you add once per day to a half a glass of water. These are great to carry around in your bag if you are on the go. The flavour is a very sweet peach taste and after the first one, I didn't really notice the sweetness of it. To get the same ingredients as in Skinade you’d need to take about 20 large tablets per day. By taking Skinade’s ingredients in liquid form, you’ll absorb 80-90% of them, whereas you’d only absorb 30-40% of the ingredients when in tablet form. After 30 days of drinking Skinade, my face is slightly better. I haven't had angry red breakouts and my nails are pretty amazing. I replay wish I had taken a picture of them before as they have gotten so long. Prices start from £99 for a 30 day supply. Which works out around £3.30 which is a price of a coffee.